Milk is a rich source of high quality protein, calcium and of fat-soluble vitamins A and D. Vitamins A and D are lost when milk fat is removed during processing. Many countries have a mandatory provision to add back the vitamins removed as it is easily doable. It is called replenishment as the nutrients lost during processing are added back. Fortification of milk with Vitamin A and Vitamin D is required in India because of the widespread deficiencies present in the population. 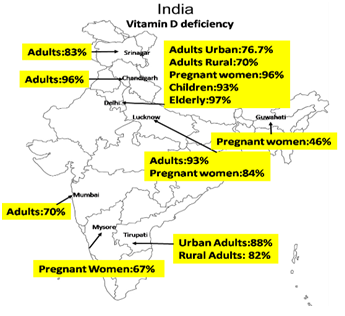 A Recent National Nutrition Monitoring Bureau (NNMB) survey and a Report of the expert group of ICMR in 2012 has stated that India has very high burden of Vitamin A and D deficiencies, amongst both young children and adults particularly in urban areas are physically less active and have a very limited exposure to sunlight. Since milk is consumed by all population groups, fortification of milk with certain micronutrients is a good strategy to address micronutrient malnutrition. India is the largest producer of milk in the world with 146.3 million tonnes of production and per capita availability of 322 grams per day . The dairy industry in India has progressed from a situation of scarcity to that of plenty. During 1980s, the Department of Food, Government of India introduced a scheme of fortifying milk with vitamin A at 2000IU/L for toned/double toned milk to prevent night blindness. The government reimbursed the cost of vitamin A premix to the dairies for fortifying milk for three years, after which the dairies were asked to reabsorb the cost. The total quantity of milk fortified with vitamin A during 1988-89 was 3.2 million litres per day. Even today, Mother Dairy continues to fortify its 9 lakh litres of bulk vended milk (BVM) every day. Rajasthan Cooperative Dairy Federation started fortifying milk in the year 2013 with vitamin A and D and has demonstrated a successful model of providing these essential vitamins to millions of people in Rajasthan. Consumption of fortified milk by children in India has shown encouraging results. Studies suggest that the intake not only increased mean serum Vitamin D levels but also morbidity rates were decreased (18 percent lower incidence of diarrhoea, 26 percent lower incidence of pneumonia, 7 percent fewer days with high fever and 15 percent fewer days sick with severe illness). There is ample evidence from our country which shows that fortification of milk with Vitamin A and D is an effective and safe strategy to reduce related deficiency diseases. Milk is one of the most nutritious foods. Vitamins A and D though important for various bodily functions and naturally present in milk are removed along with fat when the milk is processed to produce toned, double-toned and skimmed milk. 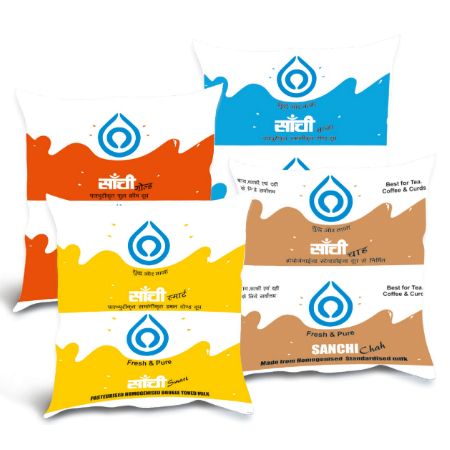 At the processing level, four types of fluid milk are commonly produced in India: Fortifying standardized (Fat - 4.5%), toned (Fat - 3%), double toned (Fat - 1.5%) and skimmed milk (Fat < 0.5%) with vitamin A and vitamin D will ensure that these will also reach consumers who purchase low-fat milk and provide them with significant amounts of their daily needs of these vitamins. The technology to fortify milk is simple. 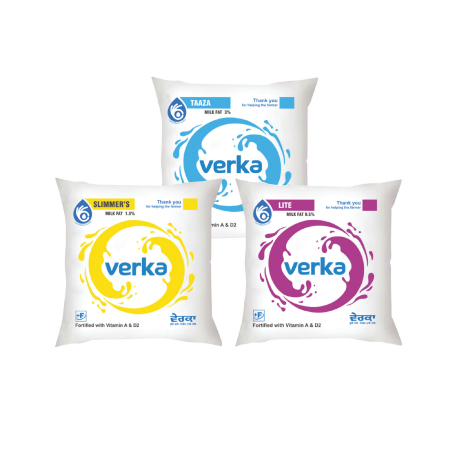 All the vitamins and minerals that can be added to milk are available in dry powder form as well as in the liquid form. The fat-soluble vitamins are also available in an oily form as well as in the water soluble form. The fortification process does not require any sophisticated equipment. 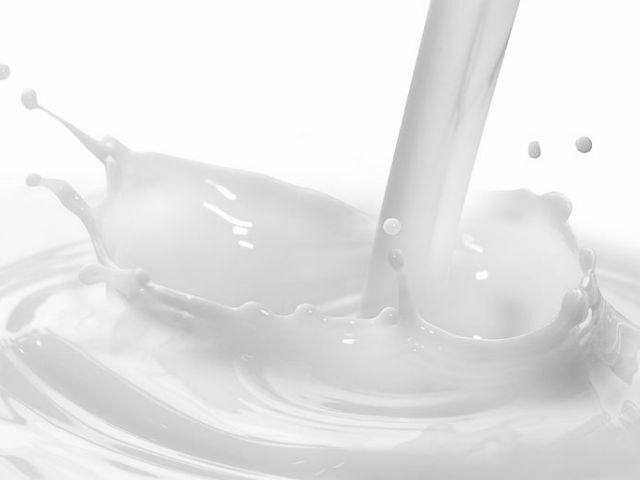 Liquid milk fortification: Liquid milk is fortified just prior to pasteurization or ultra-heat treatment, and it is essential to ensure a good distribution of the nutrients in milk prior to any heat treatment. The technology to fortify milk is simple, well-established, available, and the cost of fortification is low. Vitamin A and D premixes are widely available in India. Cost of fortification is less than 2 paisa per litre of milk. The premix for Vitamin A is in the form of Retinyl Acetate/Retinyl Palmitate/Retinyl Propionate and Vitamin D is Ergocalciferol/ Cholecaliferol. Vitamins are available in two forms: water-soluble and fat-soluble form. The fortification process does not require any sophisticated equipment. Micronutrient malnutrition in India is a serious public health issue affecting large section of population, impacting physical and mental growth. 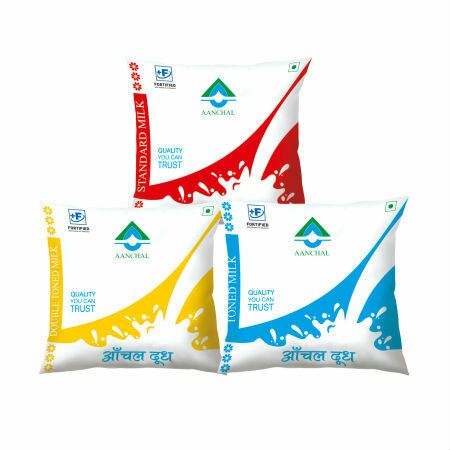 In order to overcome the deficiency of Vitamin A and D, Haryana Dairy Development Cooperative has started fortification of Toned milk and Double Toned Milk under the brand name ?Vita? in the month of March, 2016. Haryana, one of the top milk producing states, whereas Haryana Dairy Development Cooperative contributes by processing 3 lakh litres of milk per day and fortifying1.05 lakh litres of milk per day. Many of the states like Haryana, Chandigarh, Himachal Pradesh, Delhi and some parts of Rajasthan are benefitted by fortified milk ?Vita?. Hence, Haryana Dairy Development Cooperative created the product and forged a path to success. 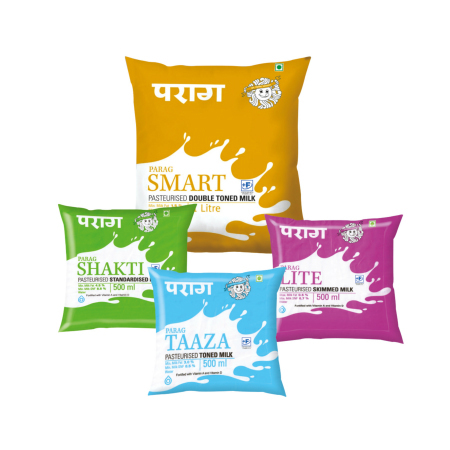 - Haryana Dairy Development Cooperative. To eradicate micronutrient malnutrition and to support the nation-wide fortification initiative of FSSAI and Tata Trust, the West Assam Milk Producers Cooperative Union Limited (WAMUL), commonly known as 'Purabi' is fortifying 'Smart Milk' (Toned Milk) with Vitamins A & D. Now, the fortified milk of Purabi is available in a new blue pack with the '+F' logo of FSSAI. 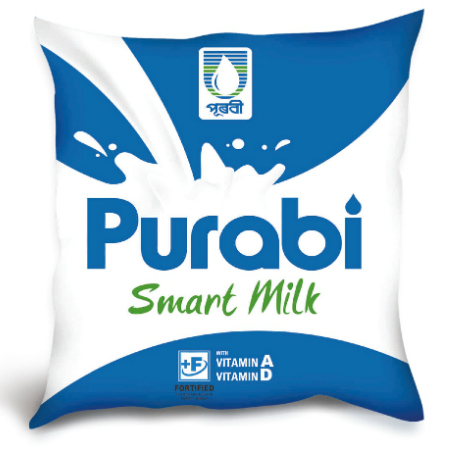 With more and more quality and health conscious consumers preferring packed pasteurized milk, Purabi has crossed daily average sales of over 20,000 litres of fortified milk in the markets of Guwahati and other towns. Fortified milk of ?Purabi? Dairy has started to skyrocket in popularity with some promotional activities. - West Assam Milk Producer's Cooperative Union Ltd. In India hidden hunger ? the lack of essential micronutrients in a person?s diet is a serious problem. Micronutrient deficiencies are not affecting only the poor, but effecting today?s lifestyle ofurban population. To combat the same, Kwality Dairy has stepped up to fortify toned milk with Vitamin A and D as per FSSAI standards. 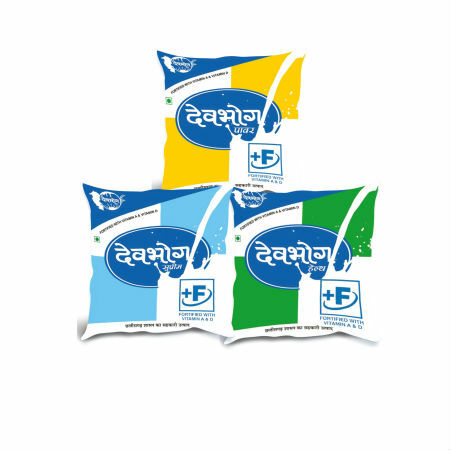 The packed milk with '+F' logo is available in Delhi NCR and it is under plan to launch across India. 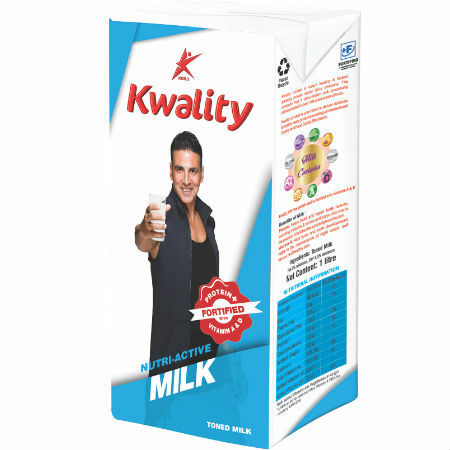 Currently, the fortified milk processed on an average is 30,000 Litres per day.Moreover, Kwality Dairy has been awarded for leading the fortification of milk variants. Mother Dairy is credited to be the only brand which has been supplying Vitamin A fortified token milk since 1984 in a branded format. It joined hands with NDDB to fortify due to high deficiency levels seen among consumers and strived to continue with this since then. However, fortification of Polypack milk has been initiated for January 2017. Today, Vitamin A & D deficiency in India is a concerning issue related to vision, bone health and other health problems. Such deficiencies are also linked to today's lifestyle, with very limited exposure to sun. 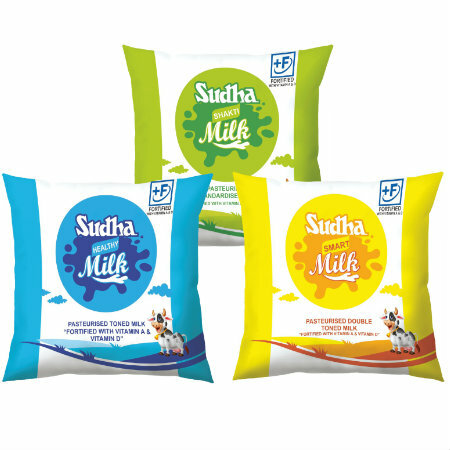 Hence, with the release of FSSAI standards, Mother Dairy has taken a pioneering step and fortified Toned Milk, Double Toned Milk and Skimmed Milk with Vitamin A & D.A perfect choice for consumers to address their daily micronutrient needs, since the total contribution made by Mother Dairy is approximately 18 LLPD. Its fortified milk is marketed with ?F+ logo? at various states like Delhi, Punjab, Lucknow, Hyderabad, Mumbai, Chennai etc. under the brand name ?Mother Dairy? and hence, covering large population of India. Micronutrient deficiency is the serious concern for India that has both health and economic consequences. 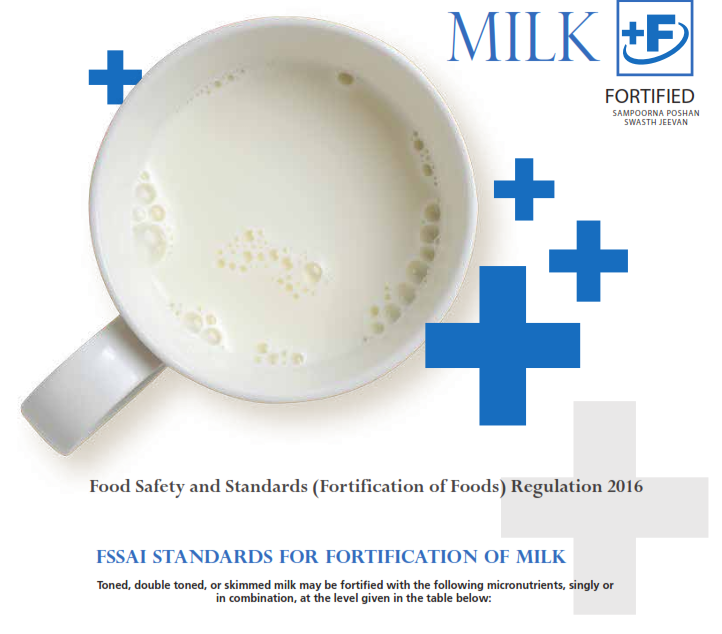 To address malnutrition deficiencies, milk fortification with Vitamin A and D is initiated by FSSAI. With the support of Tata Trust, milk fortification has already been taken up in Jharkhand Dairy Cooperative. Fortified Toned Milk with 'F+' logo is marketed in the state 'Jharkhand' itself under the brand name 'Medha'. Along with milk industry, Jharkhand Dairy Cooperative got the recognition for early adopters of fortification. The total contribution for reaching out population is approximately 15000 litres per day. This is in line with the endeavor of being present in all open markets across nation. - Jharkhand State Cooperative Milk Producers Federation Ltd. 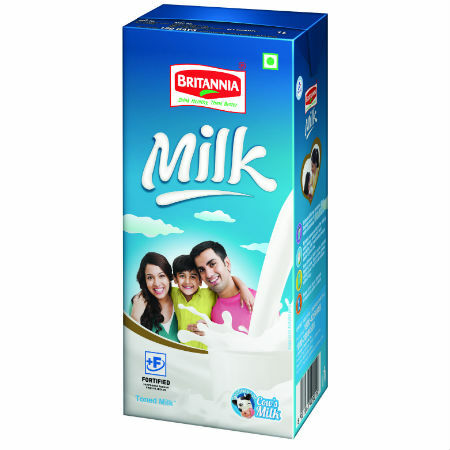 Milk is an important part of the family diet in India, however, majority of Indians are known to be Vitamin D deficient. Creamline Dairy Products Limited is one of the milk industry, has launched ?Enrich D? 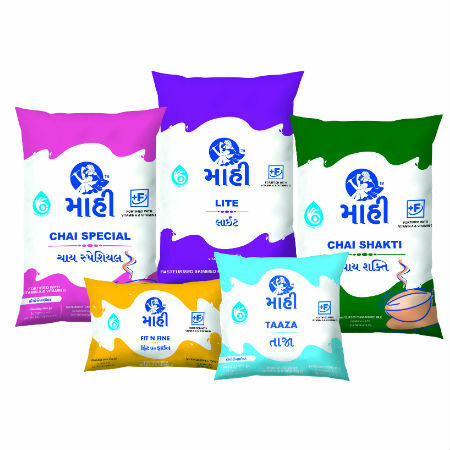 under its brand ?JERSEY?, homogenized and pasteurized milk fortified with Vitamin D. The company has a strong processing capacity of 10 lakh litres of milk daily. It has a strong presence in South India and parts in Maharashtra. The launch of 'Enrich D' will enable 'Fortification ? a national agenda' to expand its footprint and ensconce its presence in South India. Nestle has been in the dairy business in India for over a 100 years. Nestle a+ milk reaches consumers after undergoing 61 stringent quality checks to ensure quality for the safety of users. Nestle collects milk from farmers across the country in insulated, hygienic tankers which maintain optimal temperature. Nestle a+ milk is inspected multiple times in its journey from procurement to distribution. Nestle conducts regular educational programs for dairy farmers to ensure optimal nutrition of cattle and hygiene practices at the farms. 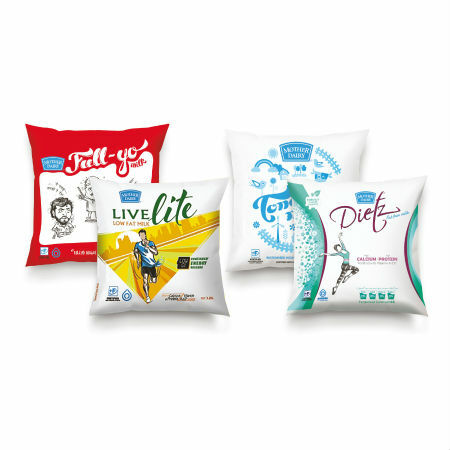 Nestle continues to innovate to deliver the best quality to consumers. Vitamin A and D are essential nutrients for the normal growth and development of bones and the immune system in children. Yet, as many as 98% of children in India suffer from Vitamin D deficiency! 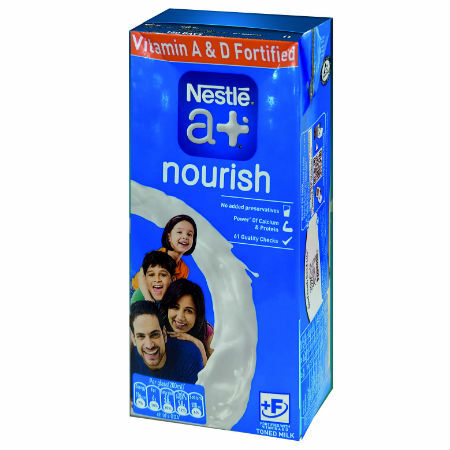 Each glass of Nestle a+ Nourish Milk is now fortified with Vitamin A and D to help combat with these deficiencies.